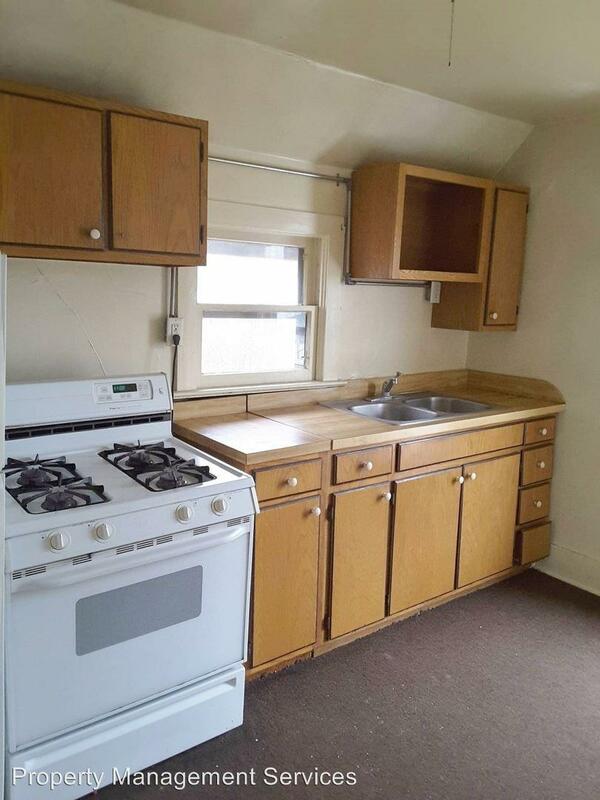 313 1/2 N. 1st St.
313 1/2 N. 1st St. has a Walk Score of 64 out of 100. This location is Somewhat Walkable so some errands can be accomplished on foot. 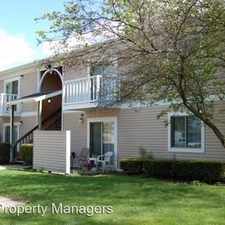 Upper Level Apartment - Convenient Goshen Location! 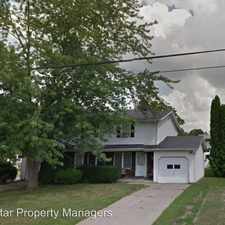 - Very convenient location!  This 1-Bedroom, 1-Bath upstairs apartment is within walking distance of the post office, a grocery store, a pharmacy, and restaurants among other places. 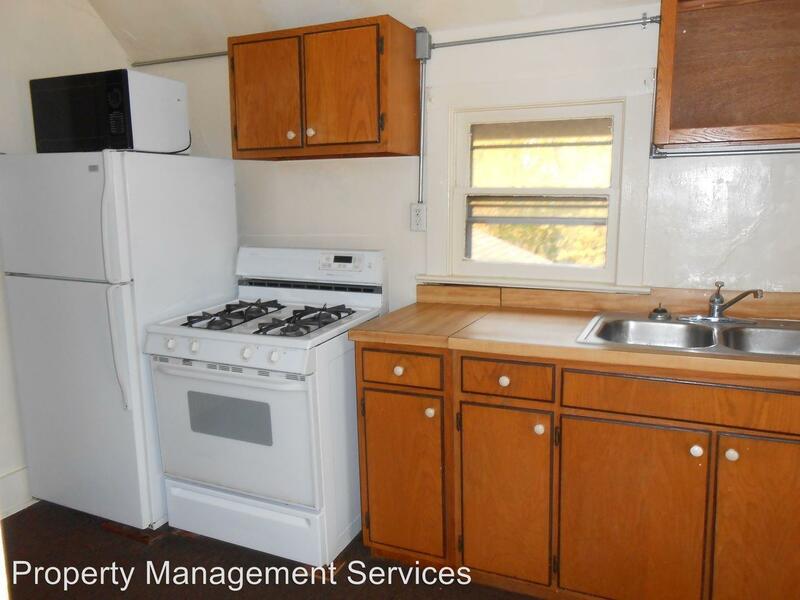 The Kitchen is furnished with a Stove and Refrigerator. 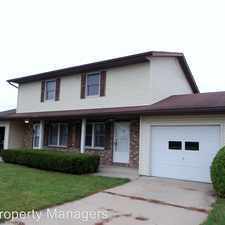 Call 574-574-7368 to schedule an appointment to view this home! Explore how far you can travel by car, bus, bike and foot from 313 1/2 N. 1st St..
313 1/2 N. 1st St. is in the city of Goshen, IN. Goshen has an average Walk Score of 30 and has 31,719 residents. This home is already gone! However, we have another just like it. Call us! 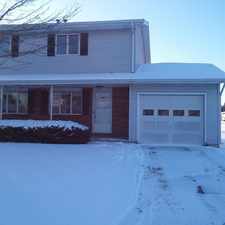 This home has already been leased! However, we have others like it, don't miss out! Brand New and Just Waiting for You!